Do you know that spinach is good for runners? 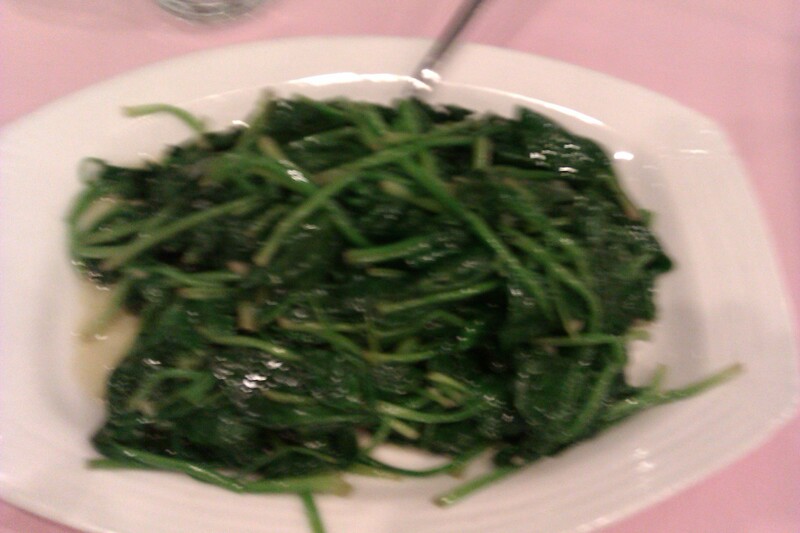 I was in a Chinese food restaurant one evening and my spouse was ordering spinach? That’s right – spinach. I have to ask her why. She said, ” it’s got plenty of potassium”. And, she needs a lot to replenish her loss of potassium due to some medications she is taking for her high blood pressure issues. I was surprised and very happy to know at the same time. This is actually good. Most runners (if not all) knows that potassium is key to recovery specially after a long run. Potassium with magnesium helps reduce cramps. Now, I know I have another source a potassium that I never knew before. Spinach’s nutrition is amazing. The calcium content in spinach and other dark leafy greens strengthens bones. I don’t want to bore you with too much info on spinach but I think we have a winner. Spinach is good for runners! Remember this whenever you’re in for a Chinese food next time. Next Post: Are You Ready To Run?